Options for Filipino Nurses: Nova Scotia or Quebec? - Gateway to Canada | Canada Immigration Consultancy! Options for Filipino Nurses: Nova Scotia or Quebec? Nurses are included in the list of eligible occupations under the under the Regional Labour Market Stream of Nova Scotia Nominee Program. For this year, Nova Scotia will nominate only 150 applicants under the said program. For your reference, read the Frequently Asked Questions page prepared by Nova Scotia Immigration Office. As of this writing, it is safe to assume that they have already accepted more than hundreds - or even thousands - of applications from which they will select the lucky 150 applicants. If not selected, you have the option to withdraw your application or simply wait and try your luck next year - if and when you will be selected. 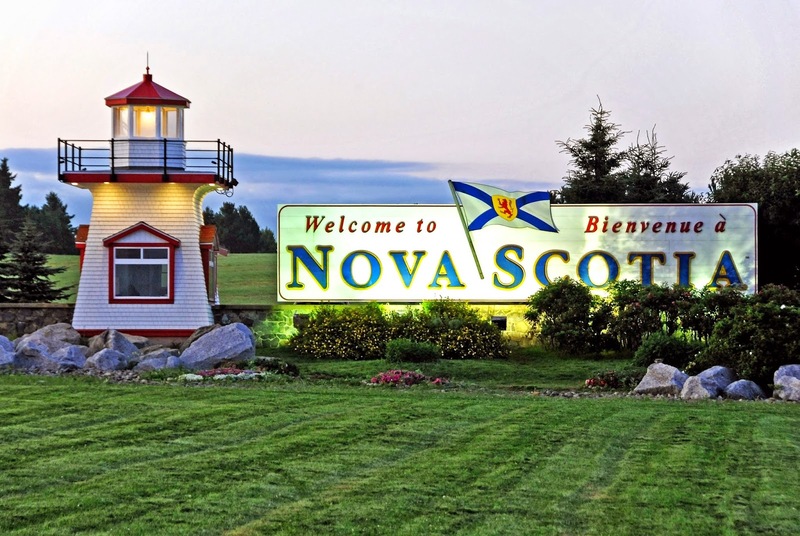 If you are not in a hurry and don't really mind if you don't get selected within an indefinite period of time, then Nova Scotia is for you. The list of occupations eligible for the Quebec Skilled Workers Program includes Nurses. In fact, it's the top priority, with the highest points awarded for Aria of Training factor. The program is still open and will be extended until March 31, 2015. 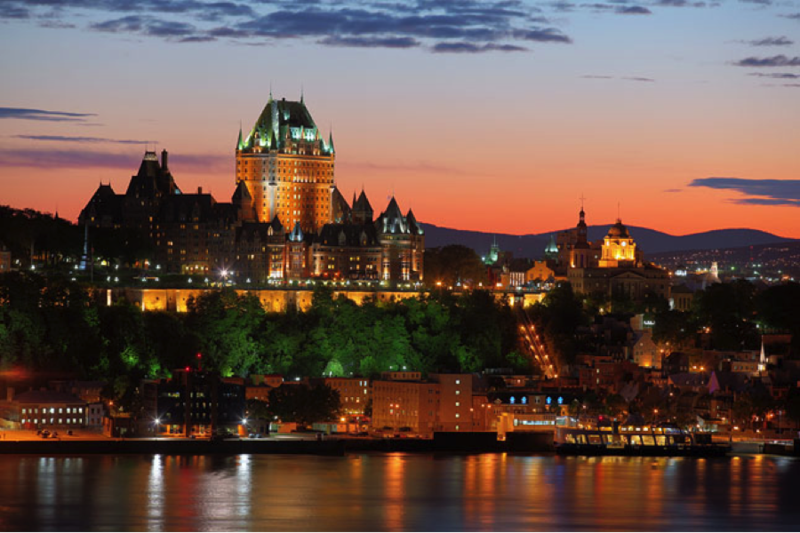 If immigrating to Canada is something you seriously want for your family and that you understand the importance of time and opportunity, you should go for Quebec. Of course, the premise above should be taken in the context of valuing the opportunity, the essence of time. There are many other factors such as Immigration cost, cost of living, community, etc. Immigration cost going to Quebec is of course more expensive. Applying for NSNP is free. On the other hand, there is a fee in applying for Quebec Selection Certificate. Cost of living in Montreal (Quebec) is way lower than in Halifax (Nova Scotia). There is a bigger Filipino community in Quebec than in Nova Scotia. In fact, there is already a Filipino Nurses Association in Quebec! You need two years experience to be eligible for NSNP. You only need at least 1 year experience to be eligible for Quebec Skilled Workers Program. But wether Quebec or Nova Scotia, you will be entitled to Canada's great social benefits as a permanent resident. So if you want to live and work in Canada, send your resume to canada@proimmigrationadvisers.com for FREE assessment!